We are an organization created by parents of children diagnosed with rare forms of Epilepsy and Autism as a result of a change in the SCN2A gene. 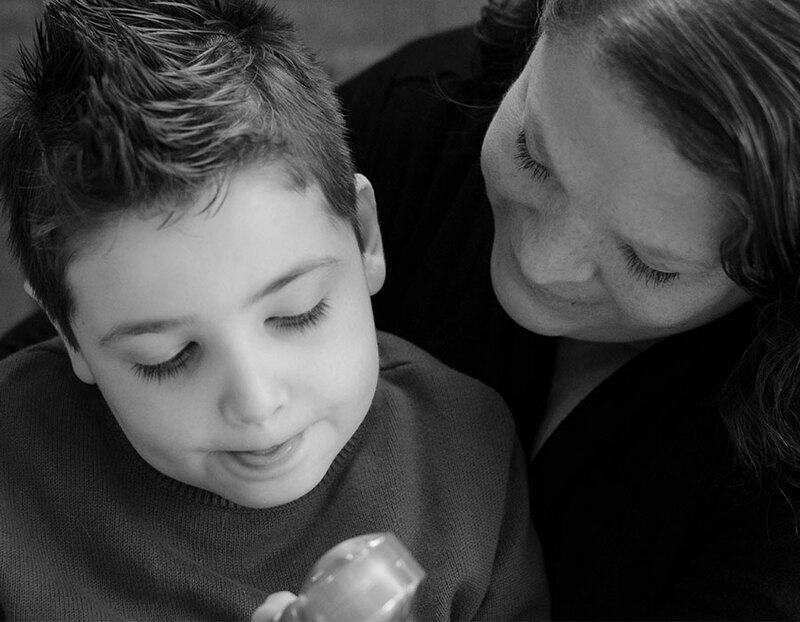 Our vision is to find effective treatments and a cure for SCN2A related disorders. 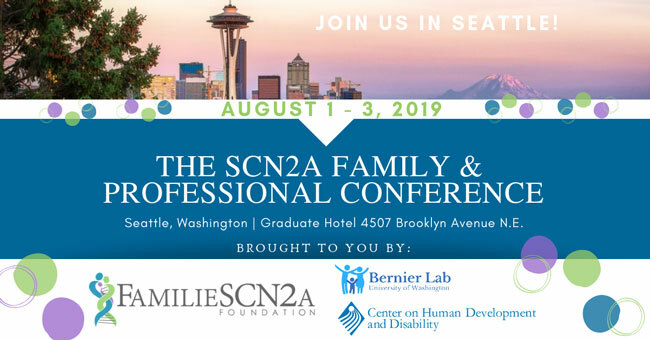 Our mission is to improve the lives of those affected by SCN2A related disorders through research, public awareness, family support and patient advocacy. We are a registered 501(c)(3) organization run entirely by parent volunteers. Do you have a special talent or skill you would like to share with the FamilieSCN2A Foundation? Are you willing to donate your time toward supporting our mission and vision? If so, volunteering is a great way to get involved. SCN2A Awareness Day (2/24/19) will help us accomplish the FamilieSCN2A Foundation mission to improve the lives of those affected by SCN2A related disorders through research, public awareness, family support and patient advocacy. Whatever you decide, please let us know. We are here to support you with ideas, resources and more. Check out the FamilieSCN2A Fundraising Page on facebook to see how others have helped. FUNdraising is not only about money, it also raises public awareness of SCN2A and the issues around rare diseases in general. Share your story with friends and family, in private and/or through social media. Share our website with them. Sign up with Amazon Smiles and iGive, automated programs that donate a portion of online sales to charity. Set up your own ‘First Giving’ page through the foundation to collect online donations. There are many direct sales vendors who would be happy to do a fundraiser for you.